Most people have about 100,000 hairs on their heads and lose around 100 to 125 hairs per day. Many men and women suffer. According to Andrology Australia, most Australian men will become aware of hair loss as they grow older. Significant balding affects about one in five men (20%) in their 20s, about one in three men (30%) in their 30s and nearly half of men (40%) in their 40s. However, women are not immune from hair loss with an estimated 40% of hair loss sufferers being female. 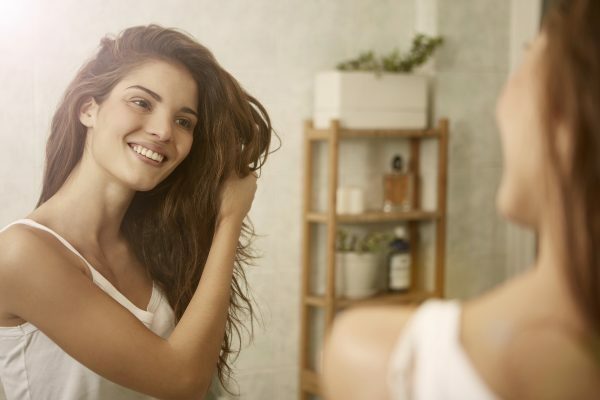 Here are 10 reasons why you might be losing your hair. Brazilian Beauty are now offering Hair Rejuvenation treatments to stimulate hair growth. This month enjoy a special deal when you book in for your Hair Rejuvenation Treatment. Find out more here. If you have concerns about hair thinning, hair loss or balding, book in for a complimentary consultation at your closest Brazilian Beauty clinic.